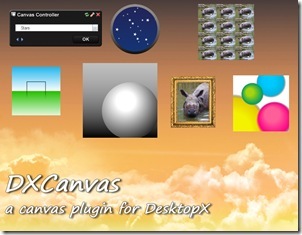 The final 1.1 version of DXCanvas is now available directly from here or on Wincustomize. 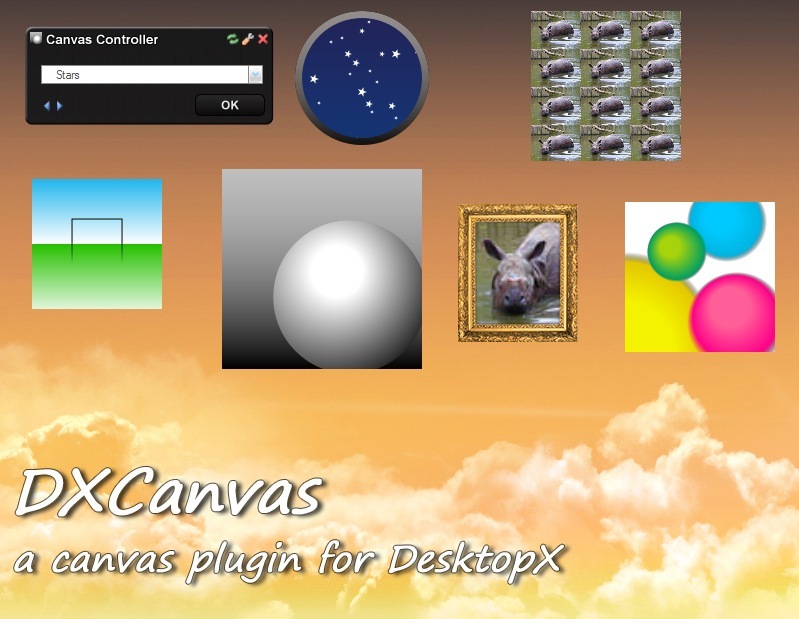 There is now two new functions available from script allowing you to suspend the canvas drawing updates. This allows you to do all the drawing necessary for a frame of animation and refresh the canvas at the end, instead of having it refresh at 30fps while your script is doing all the drawing operations. With this new API, it was possible to fix all the flickering in the included examples! I’ve also added a few new example scripts. Check out the Polygon example, as well as all the text-related ones.